Dr Tenzin Dorjee, Associate Professor at the Department of Human Communication Studies, California State University at Fullerton. (TibetanReview.net, Dec10, 2016) – A Tibetan academic has on Dec 8 been appointed one of nine commissioners of the US International Religious Freedom Commission, a bipartisan body which monitors the universal right to freedom of religion or belief abroad and gives policy recommendations to the President, the Secretary of State, and Congress. Dr Tenzin Dorjee, Associate Professor at the Department of Human Communication Studies, California State University at Fullerton, will serve for a term of two years, with eligibility for reappointment. The International Religious Freedom Act of 1998 mandates that three Commissioners be selected by the President, two by the leaders of the President’s party in Congress, and four by the congressional leaders of the party not in the White House. Dr Dorjee has been nominated by the House Democratic Leader Nancy Pelosi. A PhD from the University of California, Santa Barbara, Dr Dorjee is an intergroup and intercultural communication expert whose primary teaching and research interests are in intergroup, intercultural, intergenerational communication, identity issues, peace building, and conflict resolution. He has authored and co-authored peer-reviewed articles and chapters on Tibetan culture, identity, and communication, nonviolence and middle way approaches to Sino-Tibetan conflict, intergenerational communication context, and others, noted Washington-based International Campaign for Tibet in a report Dec 8 on his nomination. 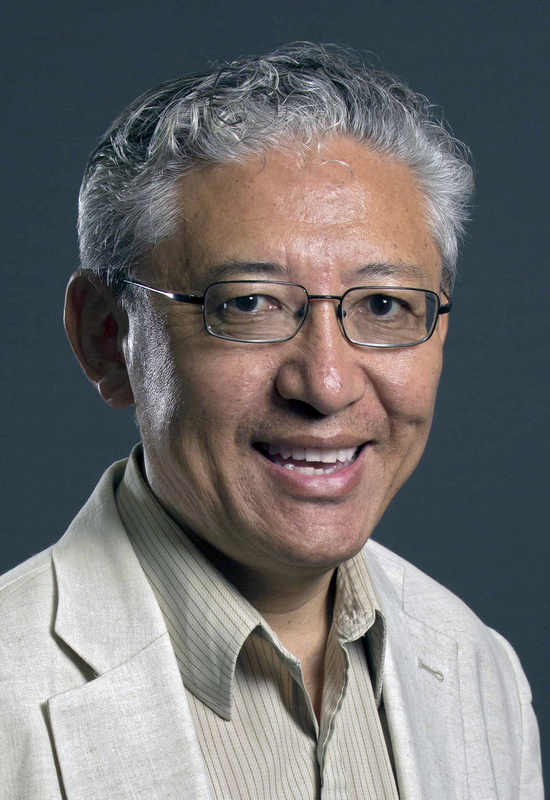 Dr Dorjee has won a number of recognitions and awards for his teaching and scholarly accomplishments and has served as a translator to the Dalai Lama during teachings and talks in India and USA.